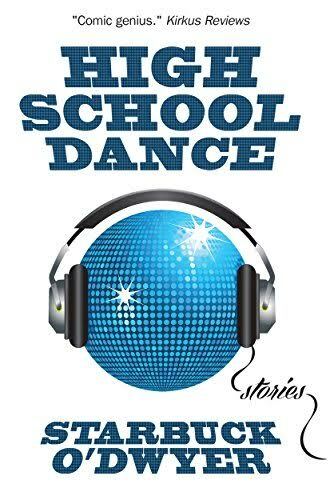 The sequel to Starbuck O'Dwyer's award-winning memoir about his elementary school years, High School Dance is a collection of meaningful, memorable and hilarious stories about the agony and ecstasy of junior and senior high. Few times in life are more memorable than our school years. Humiliation, heartbreak and failure are abundant, and that's on a good day. No matter who you are, coming of age is exciting, confusing and sometimes downright dangerous, and High School Dance will leave you laughing aloud and remembering what it's like to be young, wild and free.